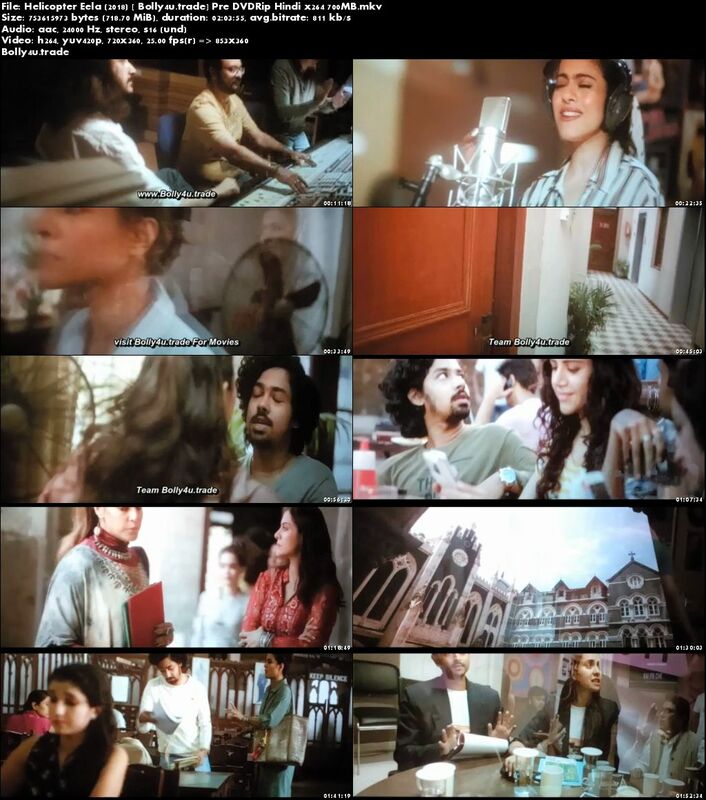 Film Story: Eela is an aspiring playback singer and single mother. She has given up all her dreams to raise her only son. But now her baby son ‘Vivan’ is all grown up and being a typical young millennial, doesn’t want his mother’s life to revolve around him. 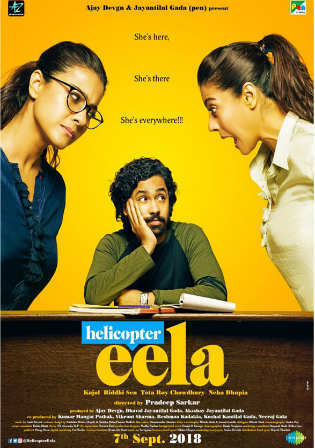 But being an over protective mother, Eela has other ideas and joins her son’s college to spend more time with him.